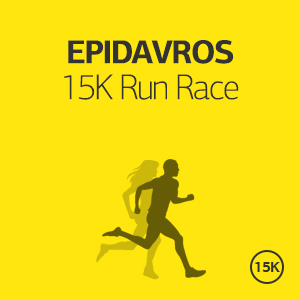 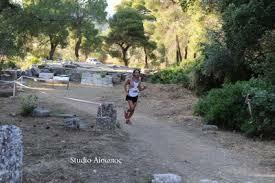 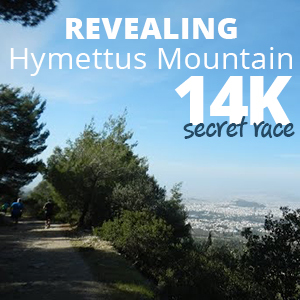 The Epidavros 15K Run Race is an exciting event taking place in one of the most important and popular archaeological sites in Greece offering the chance to combine running and enjoying the Theatre of Epidavros. 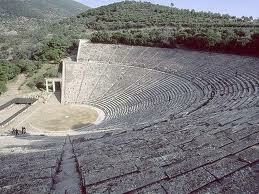 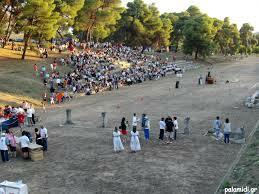 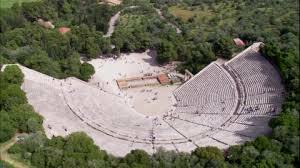 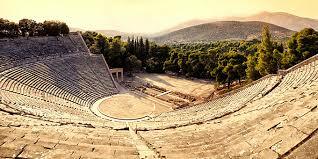 With its extraordinary acoustics, this has become a very popular venue for the annual Epidavros Festival productions of Classical drama, which are staged on Friday and Saturday nights from June through until the last weekend in August. 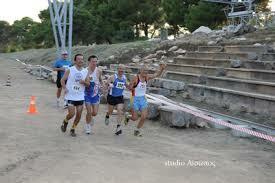 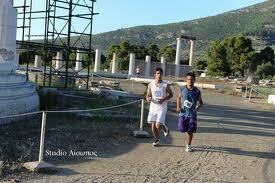 Welcome to “Epidavros 15K Run Race”, a race that offers the opportunity to get to know the world famous theatre for its excellent condition and flawless acoustics, surrounded by lush greenery. 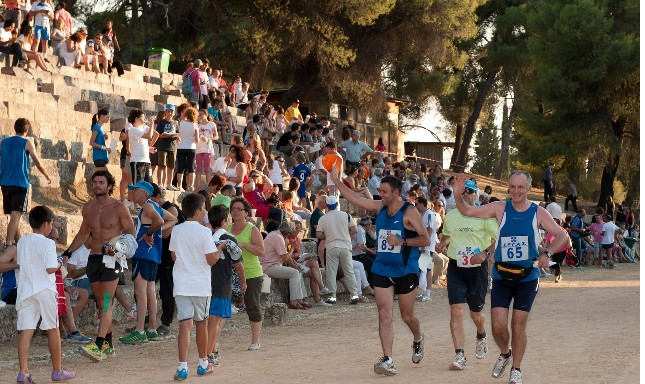 Runners can also enjoy “The Epidavros Festival”, taking place from June till August, promising magical summer nights, full of music, theatre and dance. 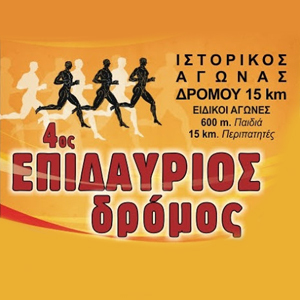 Moreover, we can offer you training plans, actual training in the streets and routes of Epidavros and of course we will run with you! 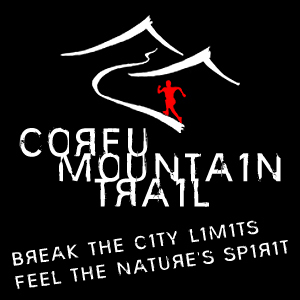 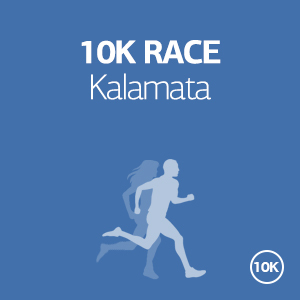 Registrations due date: Registrations will automatically close on Friday, 20th of June 2015. 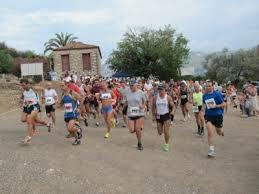 It starts from €65 per person (runner or not) for a two days/one-night accommodation in a 3star or equivalent hotel. 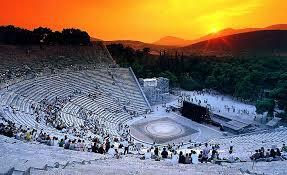 If you wish to stay longer, you may add as many nights as you want for an additional €35 per night per person. 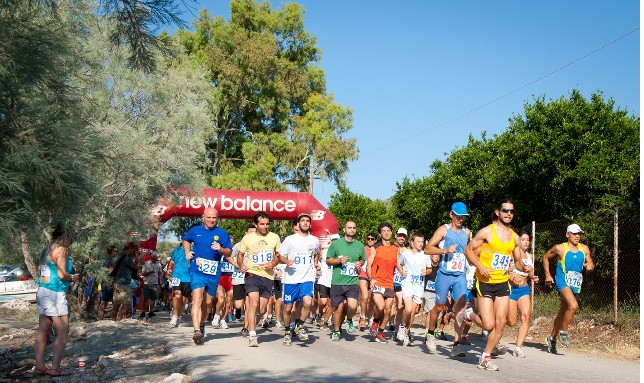 It starts from €90 per person (runner or not) for a two days/one-night accommodation in a 3star or equivalent hotel. 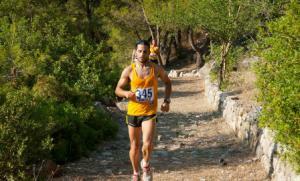 If you wish to stay longer, you may add as many nights as you want for an additional €35 per night per person.